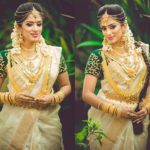 Dressing up in traditional outfits is something that is very special and exciting in itself for Indian women. The beautiful outfits don’t just make you look pretty and grown-up but perfectly demonstrates the rich cultural heritage of our country. This is the reason due to which most women count days to the festive season with bated breath. And to help you look like a million bucks this festive season, we have selected some top comfy outfit ideas for you. While a Kalidar Kurta might look like a frock, it has multiple panels to it. The suits are made from a number of geometrical pieces with two central panels in rectangular shape in the front and back. Also known as Kali Kurta, they are very popular among urban shoppers during festive season due to their simple and unique design. BIBA, being one of the most popular clothing brands for women has recently launched a new collection of Kalidar Suit Sets which you should definitely check out if you are searching for something exclusive this festive season. Not to forget BIBA Coupons that can help you buy the best of outfits from the brand at amazing prices. Anarkali Suits have made a drastic comeback to the Indian fashion scene. Many of the top designers in the country now regularly launch their own line of trendy Anarkali Suits at fashion events. Anarkali Suits are one of the oldest designer outfits for Indian women made popular by Anarkali, the popular Mughal dancer. No matter if you are looking for something simple or something heavy, you are sure to find an Anarkali Suit of your choice. 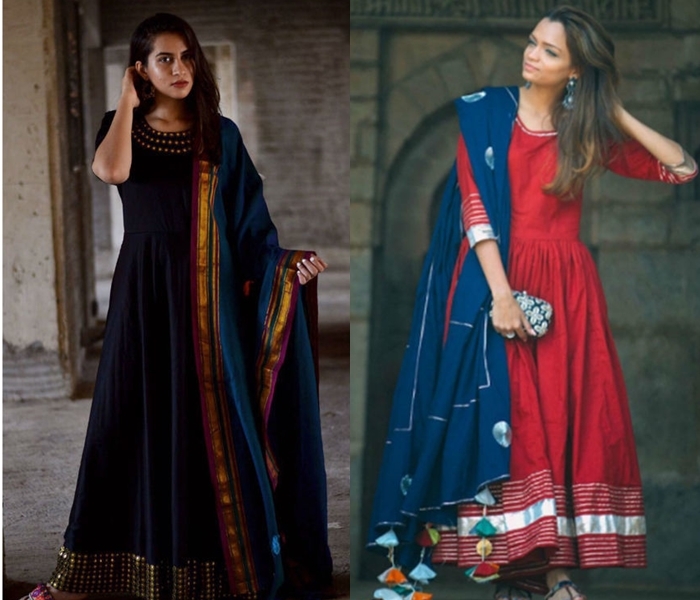 BIBA, India Circus, CraftsVilla, and Myntra are some popular online destinations for trendy Anarkali Suits from top Indian designers. 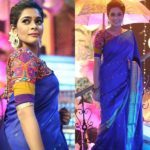 Popular in areas like Rajasthan, Gujarat, Madhya Pradesh and Uttar Pradesh, Ghagra Choli can also be an amazing option for you this festive season. 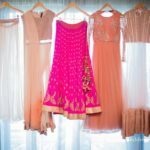 The Ghagra is a pleated and embroidered long skirt while the Choli is typically a short blouse with a low neck, short sleeves, and tight fitting. A Dupatta is used to complete the look. 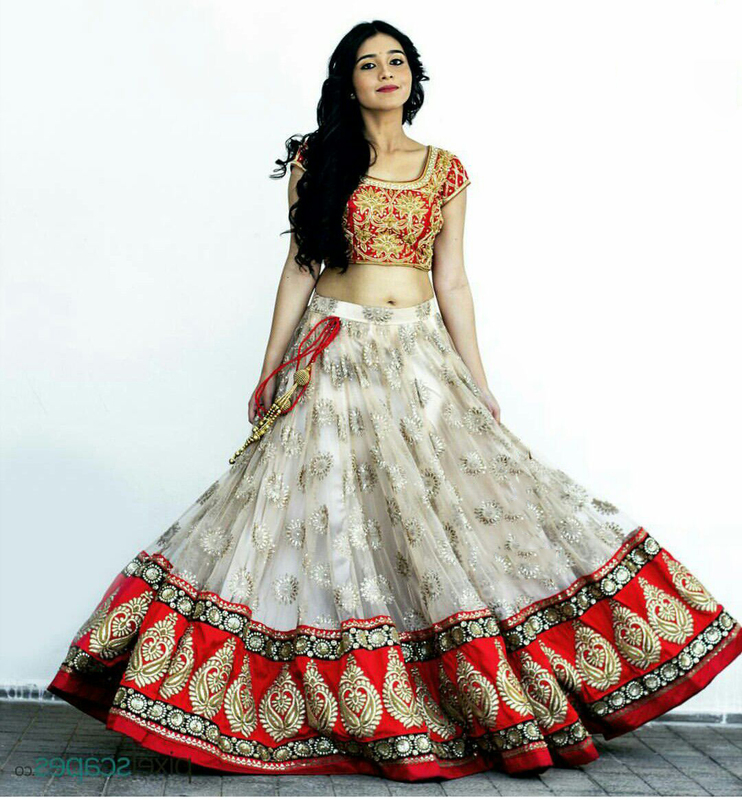 Ghagra Choli’s are also very popular during the Navaratri season in many different parts of the country. 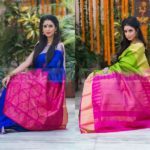 If stylish Dupatta, Scarf, or Stole is what you are searching to complete your look, India Circus can be a great online store. With IndiaCircus Coupons, you can buy the best of ethnic wear at the store at amazing prices. If you are not someone who indulges in heavy ethnic outfits, a Straight-Cut Kurta can be the one for you. Available in many different types of materials, designs, and colors, you can never go wrong with a beautiful Straight Kurta no matter what kind of occasion it is. Be it the festive season or a formal occasion, a Straight Kurta with minimal accessories will ensure that you look your best. There are several brands like BIBA and Voonik where you can find a wide collection of stylish Straight-Cut Kurtas. 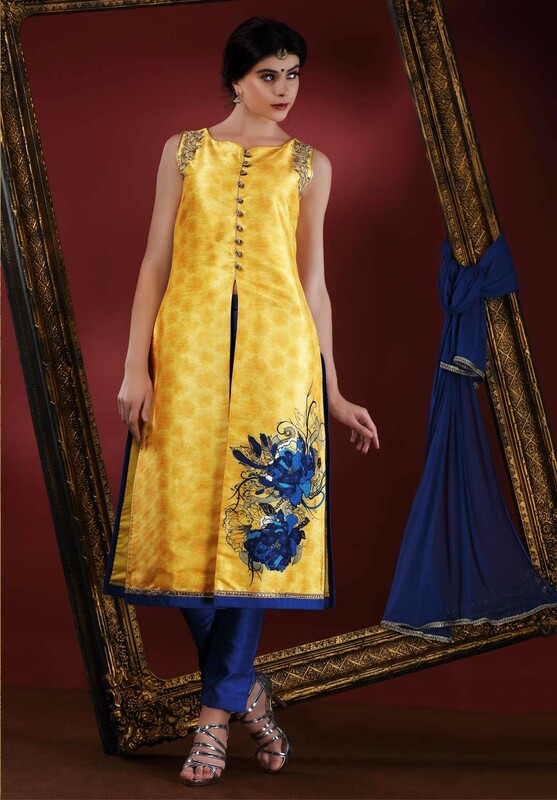 If you are a silk-lover, a serene Silk Suit would be the right choice for you to dress up this festive season. Silk Suits are a perfect combination of style and vibrancy, making them perfect for occasions when you’d want to dress up and look your best. Several top designers now offer beautiful Silk Suits online at a number of online portals. For instance, if you love Rohit Bal and Silk Suits, head over to BIBA website and you will find his exclusive silk collection here. Use BIBA coupons to get discounts of up to 30% and more. If you were confused with what you should wear for the festive season, we have provided some pretty amazing options that you can consider. With enhanced convenience, home delivery, easy returns, and amazing coupons, why travel to a physical store to buy ethnic outfits? Search for them online and enjoy a rewarding shopping experience.